Young MoneyLil Wayne has reportedly been hit with a hefty tax lien. According to documents obtained by TMZ, the federal government is claiming that the rapper failed to pay more than $12 million dollars in back taxes over the course of two years. For 2011, according to TMZ, Weezy owes more than $5.8 million and for the following year, the government claims, he neglected to pay more than $6.3 million. This isn’t the first time he’s run into trouble with the IRS. In 2012, TMZ reports, he reached a settlement over $7 million in back taxes owed for 2008 and 2009. 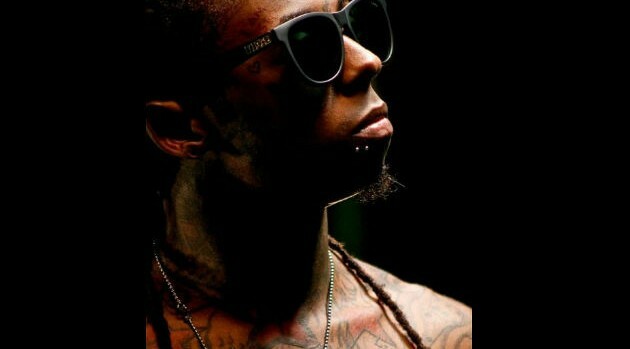 Last year, Forbes reported that for the 12 months ending June 2013, Wayne earned $16 million before taxes.